Wykamol Ultracure Damp Proofing Cream 1 Litre. 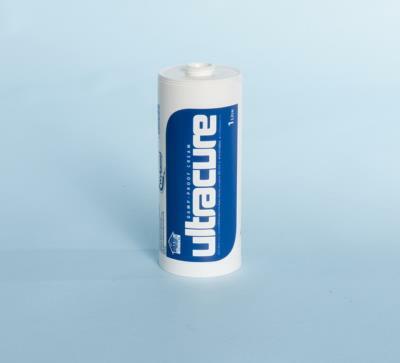 Ultracure with its BBA certificate is one of the leading products on the market for the control of rising damp. It is a Sliane based cream that can be used in all types of masonry without the use of high pressure equipment.